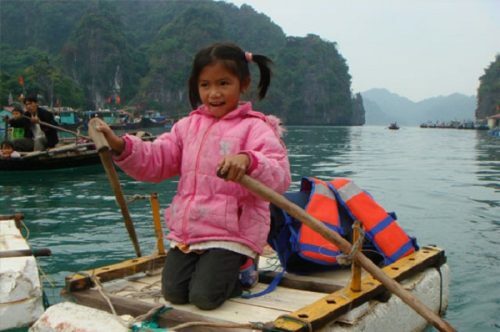 Vietnam tourism always leave a lot of good impression on tourist for many special things. 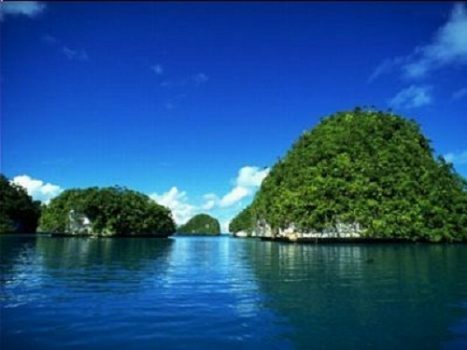 One of these things is Xich Lo which is always in the list of top things in Vietnam. 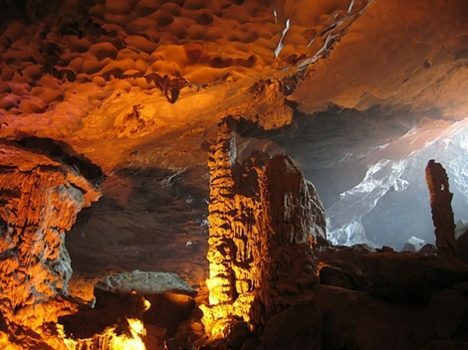 Xich Lo is not only a symbol of Vietnam tourism but also an invaluable cultural present that the history gives to this country. 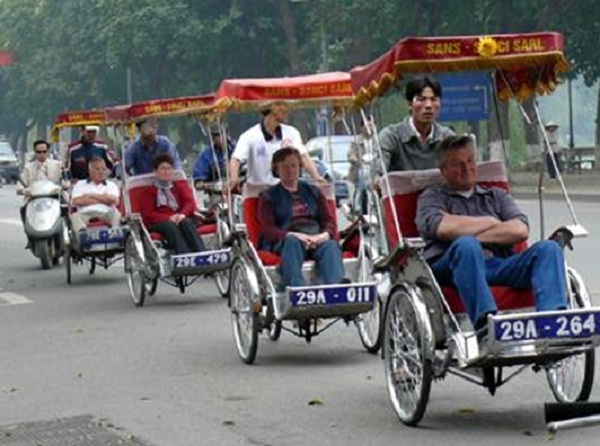 Xich Lo (cyclo) is a kind of bicycle but it has 3 wheels, a cart for carrying and an upper canvas cover. It is worked by the driver’s paddling power so it is totally environmental- friendly. Sometimes, it can be colorfully decorated for important events. No one knows exactly when and where Xich Lo appeared. 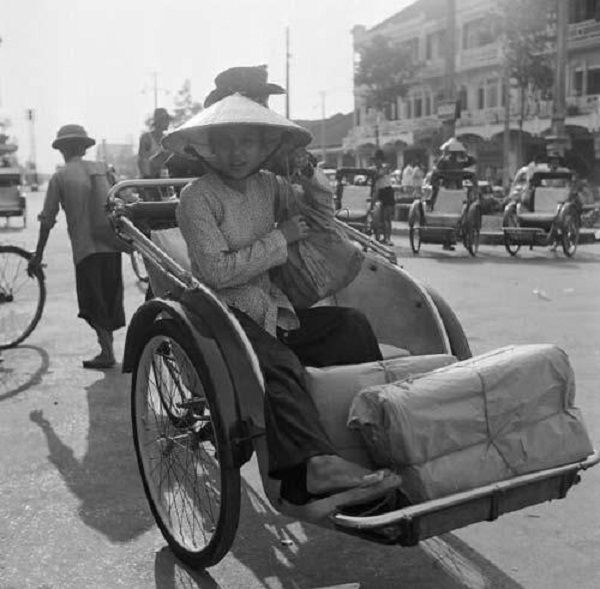 It has been a familiar and useful transportation to many Vietnamese generation for a very long time. 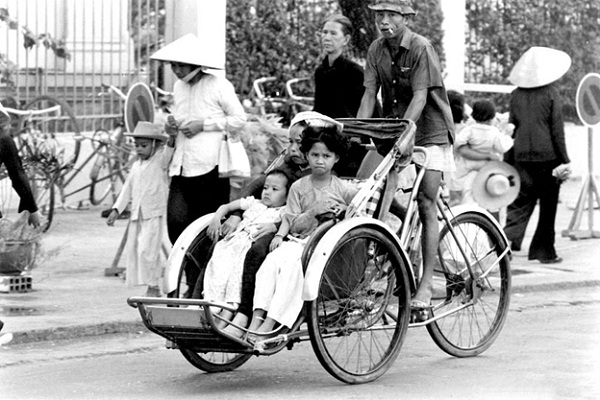 In the 1990s, Xich Lo was the most popular transportation with the capability of carrying up to 2 people and many stuffs. It could fit perfectly narrow streets and alleys. Xich Lo is not the same in all areas in Viet Nam. It is in different style in different areas. Xich Lo in Hanoi presents the Old Quarter with a peaceful and gentle image. 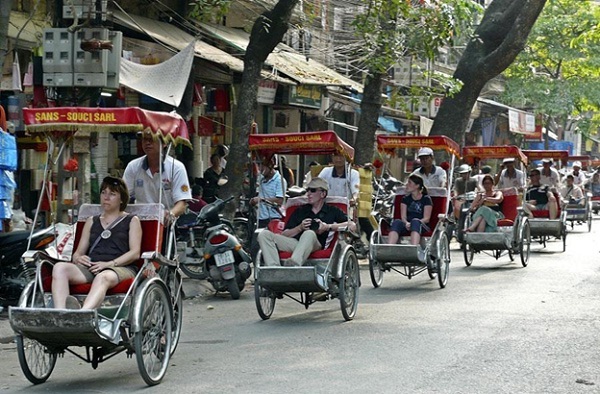 Tourist coming to Hanoi always love to go around by this simple mean of transportation to see famous places in this quarter such as Hoan Kiem Lake, Ngoc Son Temple, etc. The image of 2 to 3 lines of Xich Lo carrying tourists on every street has become very familiar with Hue people. Like the character of Hue people, Xich Lo in Hue is really moderate and gentle. 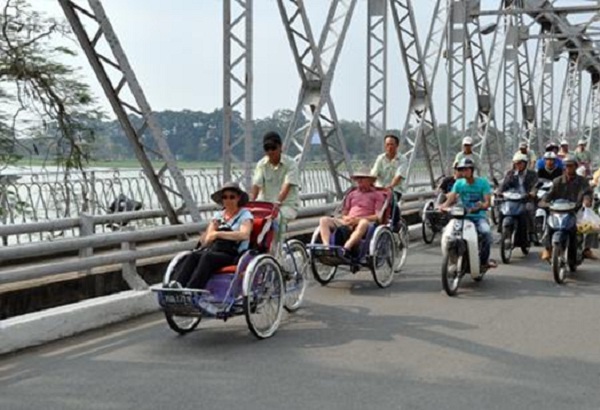 Going by Xich Lo around Hue Citadel, tourist can peacefully see green streets, rivers and enjoy Ca Hue. It is said that Xich Lo carries the soul and the spirit of Hue. Besides, Xich Lo in Hoi An has a different style. It is not simply a method of transportation to carry tourist. 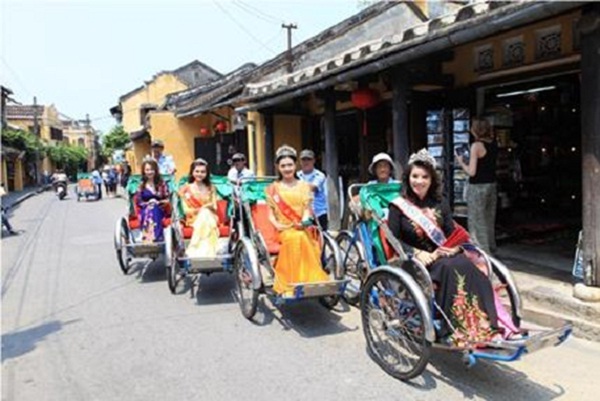 It has reached to a higher level that is serving in big cultural, political events organized in Hoi An like Miss Universe and the Asia- Pacific Economy Cooperation conference (APEC).